On this page, you will find all there is to know about the Software updates for Sinner: Sacrifice for Redemption on Nintendo Switch (originally released on October 18th 2018 in Europe, North America, and Japan). 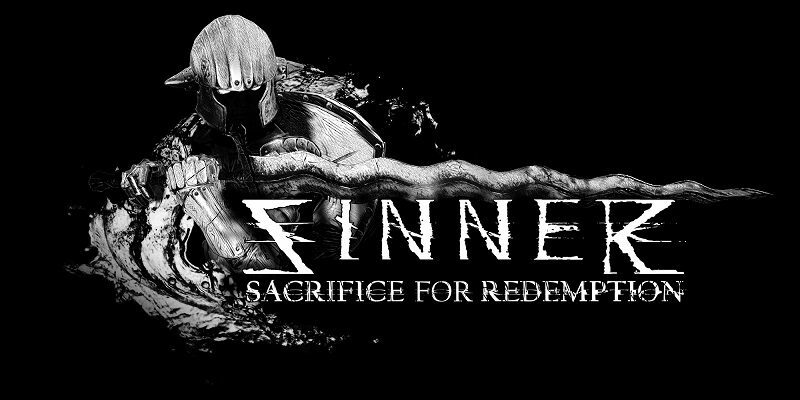 How to download Software updates for Sinner: Sacrifice for Redemption on the Nintendo Switch? To check that you have the latest version installed, press either + or – to go to the Options page. The version number is displayed right under the game’s title. You will also find that information on the title screen, at the bottom right corner. Sinner: Sacrifice for Redemption – Ver. ??? No patch notes available at the moment. new boss: Cowardly Modic (a giant deadly armored chicken). Defeating it unlocks two weapon sets based: twin swords and a sword and shield combo.